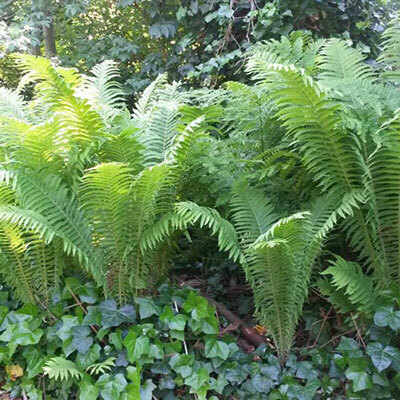 Tall fern with featherlike fronds. Delightful light green leaves with graceful arch. 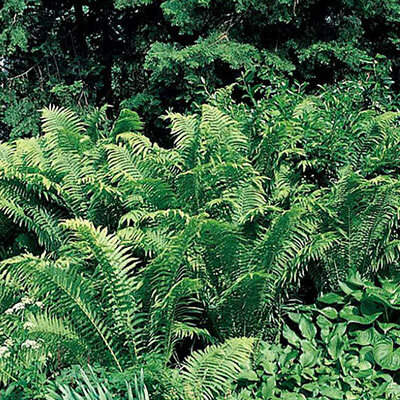 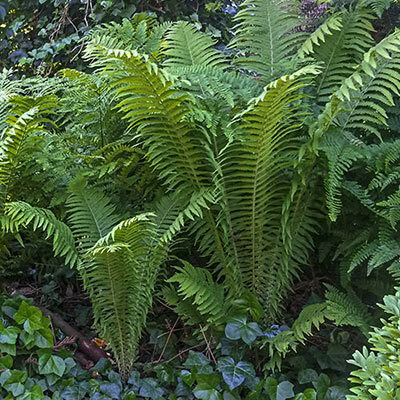 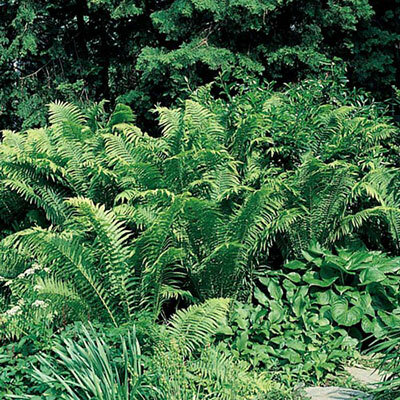 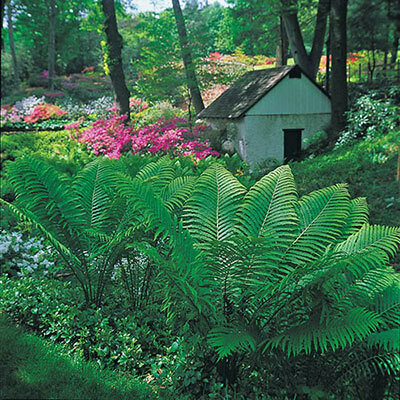 Glade ferns grow from short, creeping rhizomes and are drought tolerant once established.